Fourth quarter: record performance of the year. Positive Q4: total revenue at €144.6 million, increasing 19.3% from € 121.2 million of Q3 2017 and 6% from €136.4 million of Q4 2016. EBITDA at € 21 million, with an increase of 84.4% from €11.4 million of Q3 2017 and of 28.5% from € 16.4 million of Q4 2016. Full year Total revenue at €496.5 million, with an increase of 6.7% from €465.5 of 2016. Full year EBITDA at €44.0 million, with an increase of 10.4% from € 39.9 million in 2016. Net financial position significantly decreased to €122.3 million from €145.9, mainly due to the reduction of working capital an fixed asset. 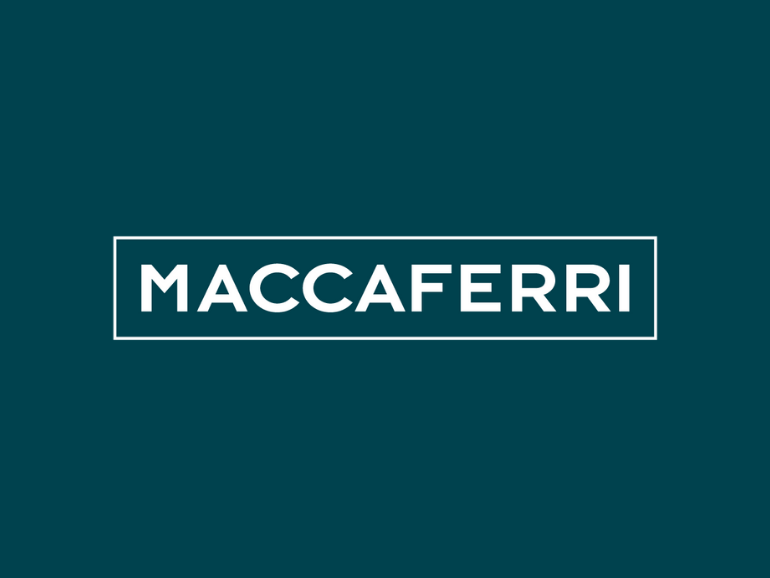 For more information please see Press Relase Maccaferri Q4.